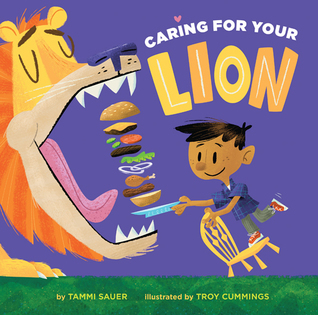 A boy, expecting a kitten for a pet, receives a lion instead, and must learn the proper way to care for it. 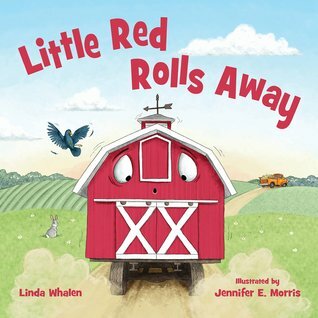 As Little Red is transported across the countryside, down a river, and through the city, he feels anxious about his destination. 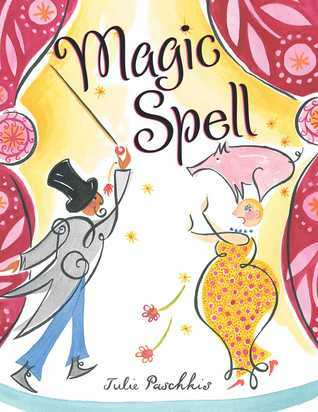 Feeling unappreciated during the performance, a magician’s assistant grabs the wand and performs some feats of her own. 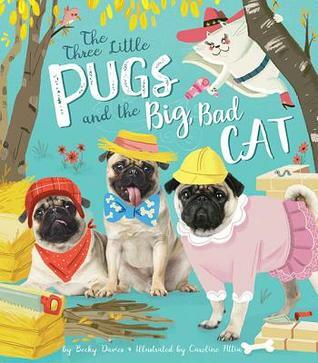 Three little pugs set out, each with a plan to build the perfect house, but the big, bad cat is lurking nearby. 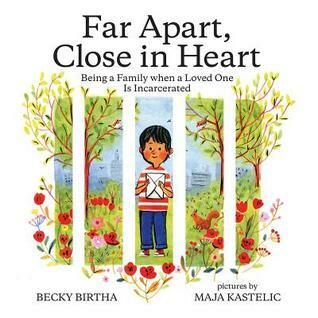 Kids have all kinds of feelings and questions when their moms or dads are incarcerated. 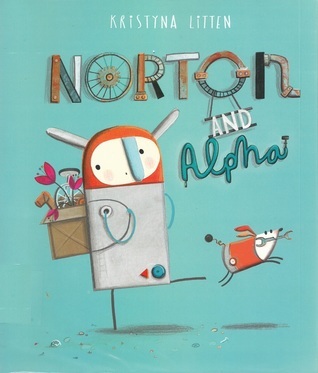 Norton and Alpha always find a use for the things they collect on their walks together, but one day, they encounter something very unusual and very baffling. 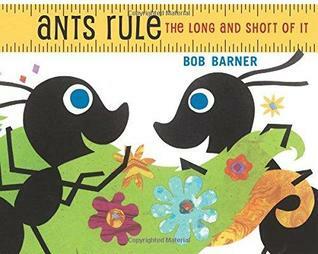 To build a surprise, the carpenter ants measure caterpillars, butterflies, and other insect friends in units of ants. 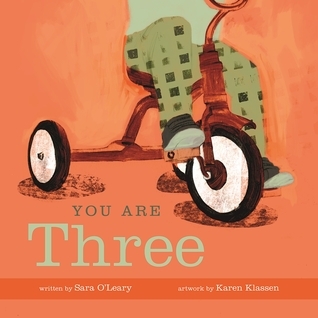 Celebrate the third year, full of make-believe, new friends, and growing independence. 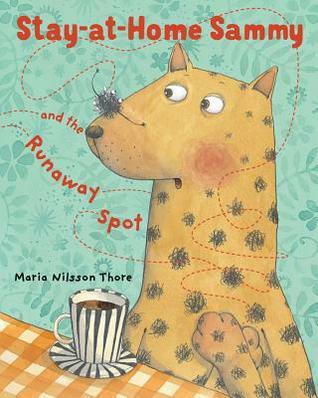 A spot runs away from its cheetah and has many exciting adventures. 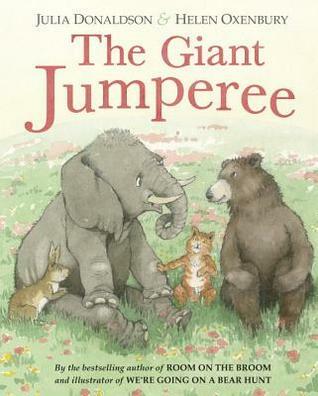 All the animals are afraid of the Giant Jumperee who is hiding inside Rabbit’s burrow. 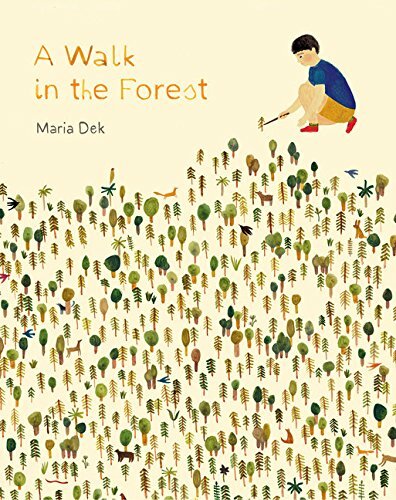 A boy walks through the forest and discovers all the wonders within. 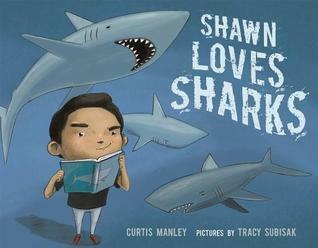 Shawn loves sharks more than anything, so he isn’t happy when Stacy is assigned ‘sharks’ for the big class project and he’s stuck with ‘seals’. 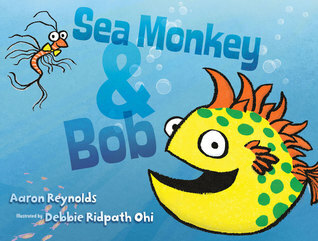 Sea Monkey is afraid he might sink and Bob is afraid he might float. But together they are safe. George wants to build the best sand castle ever, but when he meets a strange new creature, the night takes an unexpected turn. 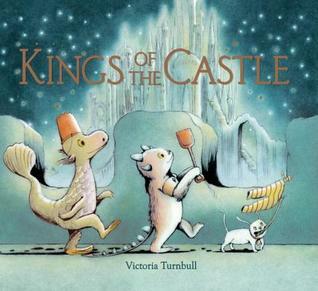 Sweet with A+ illustrations! 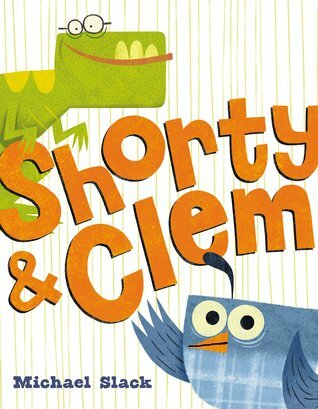 When Clem goes out one day, Shorty finds a package addressed to Clem. He will most definitely not open it. So Much Fun!! 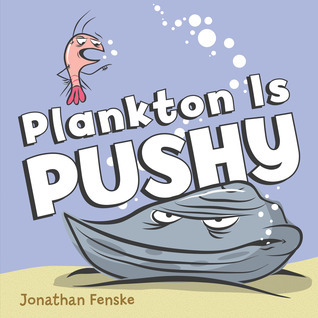 Plankton tries hard to get Mister Mussel to return a friendly greeting, but when Mussel finally opens his mouth, the results are unfortunate for Plankton. Funny!